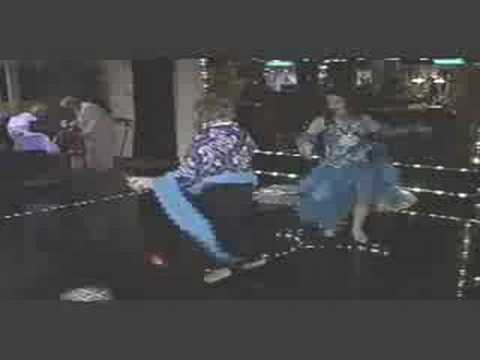 Mesmerize your guests with a belly dance performance by Sirica. These are family style shows that are perfect for birthday celebrations, Arabian themed parties, weddings, bridal showers and corporate events. 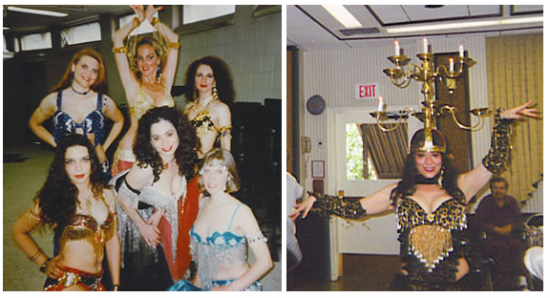 All shows include audience participation, cabaret belly dance, veil dancing and more! You can request Sirica to perform with fire, Wings of Isis, fans, cane or sword. Above all she is reliable, prompt and professional. 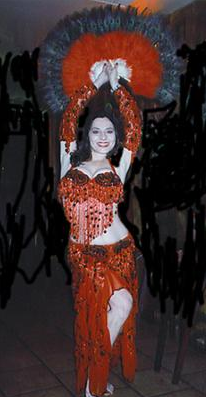 Her belly dance performances are electric and get the audience dancing. As a performer, Sirica has been seen on Russian, Arabic and Israeli television. Articles have been written about her performances in Polish, Russian, Israeli, Arabic and local newspapers. She has performed as a soloist and with numerous dance troupes on the stages of Lincoln Center, Theatre in the Park, The Bayonne Street Fair, Towne Hall, The Rye Towne Hilton, The Raleigh Hotel, The Concorde Hotel, The Friars Club and countless numbers of catering halls, night clubs and restaurants.